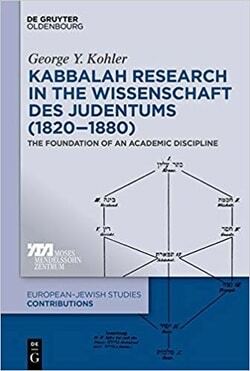 In recent years more and more scholars have become aware of the fact that the 19th century movement of the Wissenschaft des Judentums engaged in essential research of kabbalistic texts and thinkers. The legend of Wissenschafts neglect for the mystic traditions of Judaism is no longer sustainable. However, the true extent of this enterprise of German Jewish scholars is not yet known. This book will give an overview of what the leading figures have actually achieved: Landauer, Jellinek, Jost, Graetz, Steinschneider and others. It is true that their theological evaluation of the “worth” of kabbalah for what they believed was the essence of Judaism yielded overall negative results, but this rejection was rationally founded and rather suggests a true concern for Judaism that transcended their own emancipation and assimilation as German Jews.